Last week I shared with you my experience with the new foundation launches in this post, and I sneakily mentioned my last purchase, the Diorskin Star Foundation, alongside the concealer from the same line and the specially designed sponge. I also picked up one of the new Rouge Dior Baumes, in the shade 660 Coquette. Let’s have a closer look! As I already mentioned, this foundation is perfect. I like to apply it with fingers as usual, as with a small pump it covers the skin quickly and evenly, but works well with the designed sponge and my Sephora #56 Brush too. It covers like medium-full foundation whilst managing to look natural, and controls oil keeping a gorgeous glow. What is outstanding is the lasting power: it literally lasts all day, from early morning to late at night and it looks amazing from application to removal. I’ve only met a few other products like this, but none of them had that gorgeous natural glow to it. My Benefit Big Easy has been outstanding this summer, but that luminosity surely wasn’t there. The shade range is not the most estensive but it has some good options, and the shade 020 is perfect for my light but golden skintone and is a really flattering shade. I have been choosing this one over all the others I own almost on a daily basis, it’s love! I picked this up because I heard some good things about it, but without too many expectations as I’d been hooked on my Make Up Forever Full Coverage one. Well, I should have had more faith in Dior! It covers beautifully but is so smooth and moisturizing that is really perfect for the under eye area. It works well on other areas of the face too though, making it a good all rounder. The biggest problem I have with under eye concealer is the creasing, and I’m happy to repost this does last well! Another winner. This beautiful black sponge looked so intriguing that I couldn’t leave it there, and for less than €15 it wasn’t too expensive either. Applies this foundation beautifully, but for me is not a must have: I find I have to use two pumps instead of one and it’s a little bit more time consuming, but this foundation is so gorgeous that even a little bit more product looks beautiful! 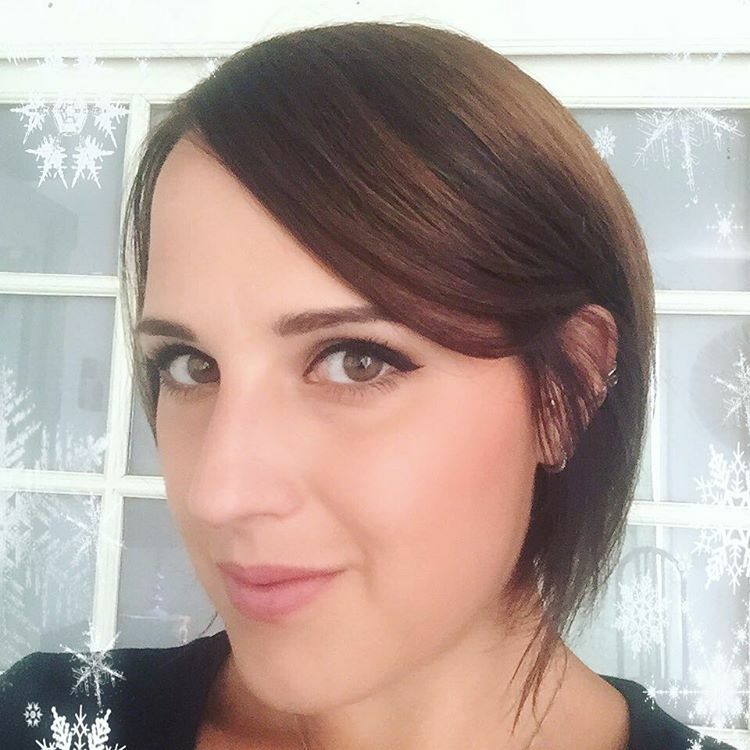 It’s good for perfecting the coverage in some areas and I love it to blend in the concealer a little bit better on the redness on my cheek, so it’s good to have when I need a more perfected look. If you love to apply foundation with sponges like this I would really recommend it! This is exactly the kind of lip product that I love. Sheer, hydrating, soft… But with a good color pay off. It’s a gorgeous deep reddish rose, with no shimmer in sight and it’s really comforting like a balm. I’ve been wearing it almost daily, and I love reapplying it when I start to feel the moisturizing feel a bit less. It’s a perfect lip product with amazing texture, a gorgeous color and the beautiful Dior packaging. The gorgeous logo on the top wear off after a couple of wears unfortunately, but it’s always the case! I couldn’t be happier with my purchase, as I love it more than my Rouge Dior Addicts and other sheer lipsticks in my collection! Dior hasn’t failed to impress me with its latest launches, they always make some amazing products! Have you tried any of these? Let me know your thoughts! The products are so good looking ! For some reason I really want to give the sponge a go. I couldn't help myself and picked up the foundation this past weekend! I was in a hurry so I couldn't test anything else out - but after you and Sunny gave it such rave reviews, I had to go for it! :-) I'm in 23 - so still fair but a bit more peach. :-) I've actually not worn it yet (besides been colour matched in store). So excited! Absolutely love this lipstick color. I haven't allowed myself to buy any of the new Baumes, but maaaan, seeing this hurts! :-) Coquette is so pretty. Hey Gyudy, I'm so glad you like everything! The Star trio has definitely been my go-to. 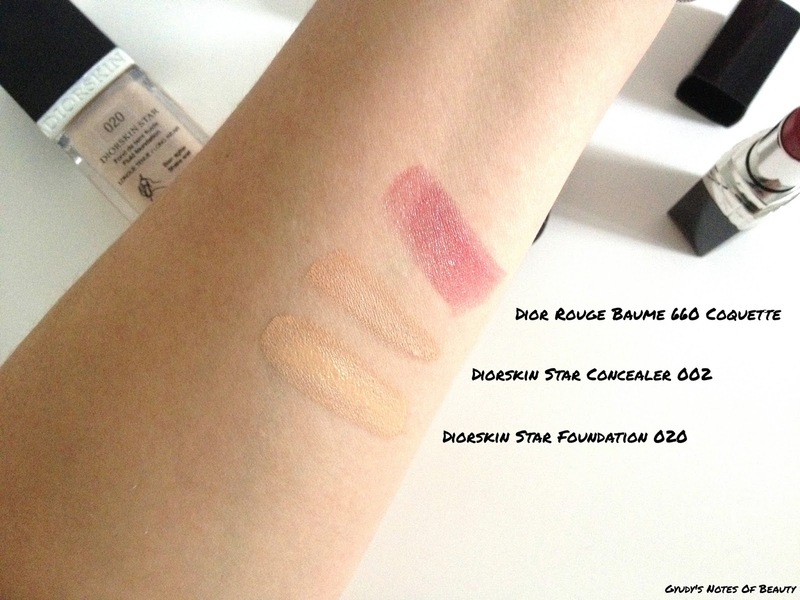 I need to look into the Rouge Dior Baume line again, because the shade I got is too sheer for my taste. Coquette looks promising though! Wauw, all of these products seem really nice!! I mean I want that foundation ,sponge and Baume .. 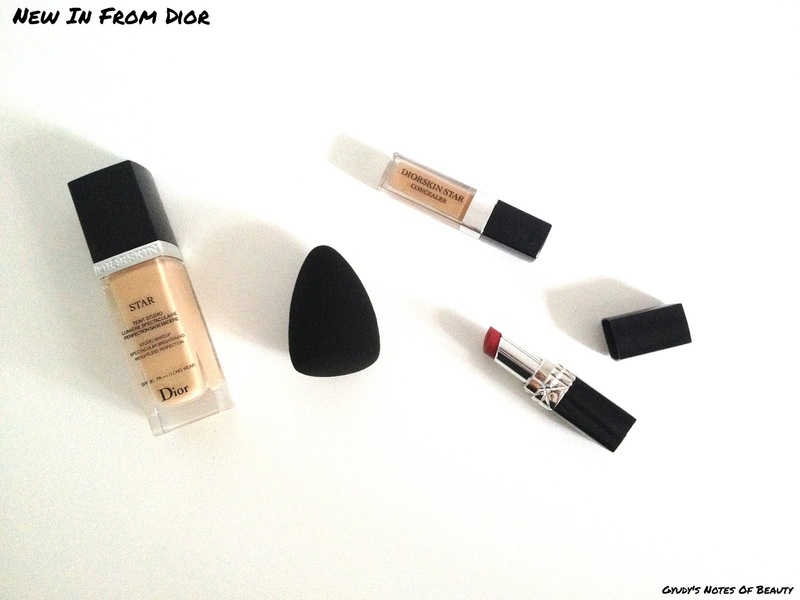 I haven't tried Dior Star foundation yet but everyone seems to love it which makes me want to try it. I bought the Sephora 56 brush a few days ago and it is SO good! Love it to apply my NARS Sheer Glow Foundation. The lipstick colour is gorgeous for Autumn as well. I need to get myself matched to a Dior Star foundation because I've been wanting to try it for a while. Do you know what you usually are in MAC foundations? I'm NC25 and am wondering if 20 would be too light, but from some reviews I've read, it seems 30 would be too dark. Hopefully I can go get myself a sample soon! I know, I just realized I'm using a new thing everyday at the moment and had a bit of a panic attack thinking of the many things I still want to try, lol! Oooh the rouge balm is pretty! Im seeing stuff about the Star foundation al over the place now! It reminds me of my Chanel Vitalumiere from the description. I have so many foundations to get thru sigh. Excuse me while I go try to reduce my stash!